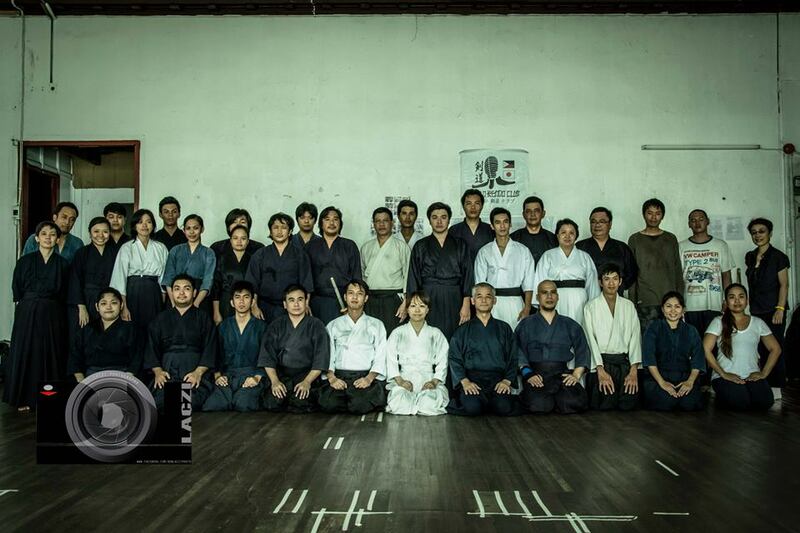 Going back to our recent visit to Iloilo Kendo Club, here is a video compilation of the event, as prepared by one of our members. Enjoy! This entry was posted in About, Events, IGA-Ken News, Kendo, Milestones, Socials, Stories / Testimonials and tagged Iga ken, Iga Kendo, IGA Kendo Club, Igarashi, Igarashi Sensei, Iloilo, Iloilo Kendo Club, keiko, kendo, Philippine Kendo, Philippines, training, workshop. Bookmark the permalink. ← 4th Annual Gasshuku, Bigger Than Ever! Melvin san:Thank you VERY much!!!!!!!! koji.